According to the studies of two of the Tata Memorial Hospital, the chemo-radiotherapy shows effective disease-free survival results than that of the surgical interventions. 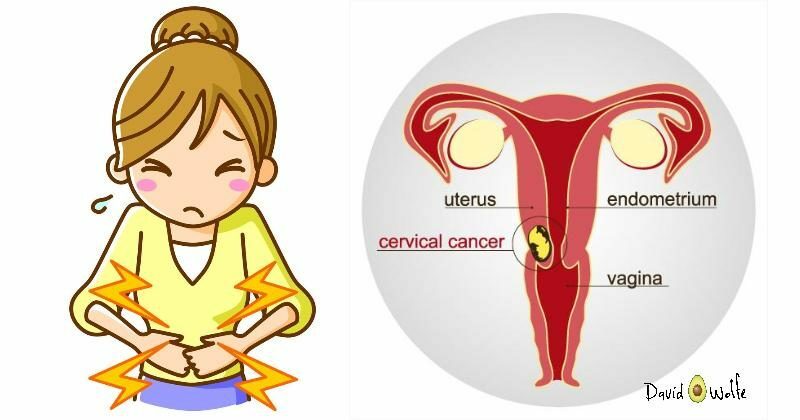 Two of the most delinquent studies conducted at the Tata Memorial Hospital (TMH) on Wednesday state that the surgical interventions can be kept in the side and not be used for the treatment of cervical cancers where the tumors are of the size more than 4cm. Both the studies declared on the auspicious occasion of Women’s day that the chemotherapy and radiotherapy treatment for cervical cancer come with better results and are high in survival rates as compared to the surgical methods. In the study that was conducted first, the patients with advanced cervical cancers are diagnosed, and patients showed 7% better survival rate when they were given the chemotherapy and radiotherapy treatments as compared to that of the patients who were treated with chemotherapy and surgery. The study was conducted between September 2003 and February 2015 and the results of which were recently published in the Journal of Clinical Oncology. 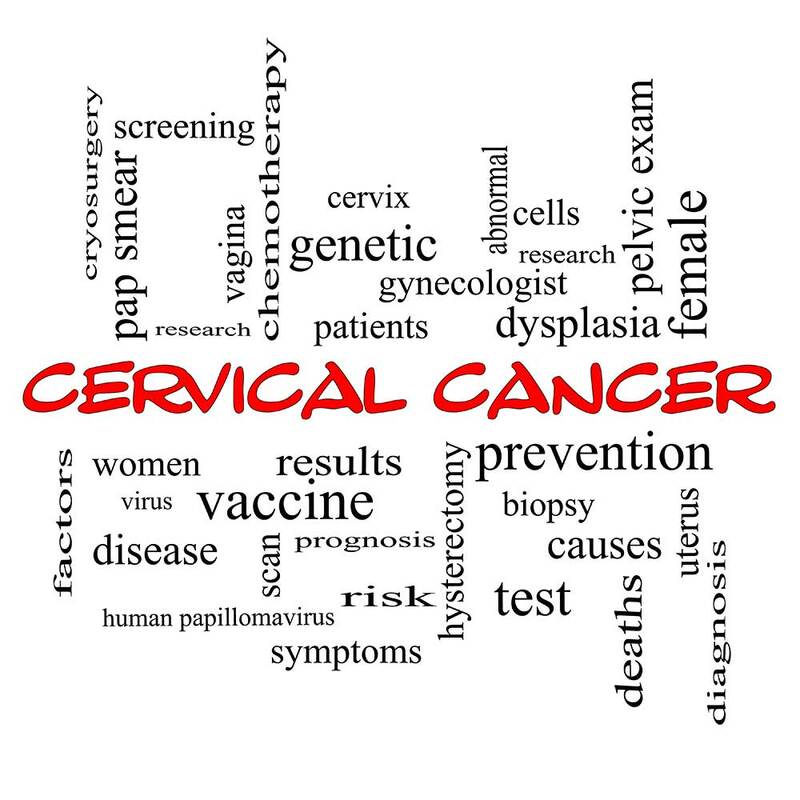 633 women with advanced stage (IB2, IIA or IIB) squamous cervical cancers were asked to get the test done. Whereas; 316 patients were given the treatment of chemotherapy and surgery arm, 317 patients were given the treatment of chemo-radiotherapy arm treatment. The five-year disease-free rate of survival in the chemotherapy plus surgery group was held to be 69.3% when compared to that of the 76.7% in the chemoradiotherapy group.